To make more progress on fighting opioid addiction, communities should start with youth early in proven programs that prevent misuse of drugs. Across our state, about two people die every day from an opioid overdose. While deaths from prescription opioids have declined slightly, we’ve seen a nearly 50 percent increase in deaths due to synthetic opioids, like illicitly manufactured fentanyl. Gov. Jay Inslee’s proposed $30 million response to this crisis is commendable: nearly $20 million for important treatment and recovery efforts statewide, and more than $10 million for prevention, including alternative pain treatments. Yet we know that Washington is facing more than just an opioid problem — we are experiencing a much broader addiction problem. People who misuse opioids also misuse many other substances, and they’re dying from overdoses. But we can get ahead of the addiction crisis. The challenge is to move upstream to prevent substance misuse in the first place. On that front, there is good news, and it starts in the middle-school years. There are proven programs for children and parents that address the underlying predictors of substance misuse when children are typically at increasing risk. These programs are offered in a few communities in Washington, but we need more. Through these activities, middle-schoolers learn personal self-management and the skills to both get along with peers and resist drugs; parents, meanwhile, learn to set limits and to express love. Together, families are empowered to increase communication skills and positive connections, and to improve conflict resolution. And research shows that these programs prevent prescription opioid misuse. 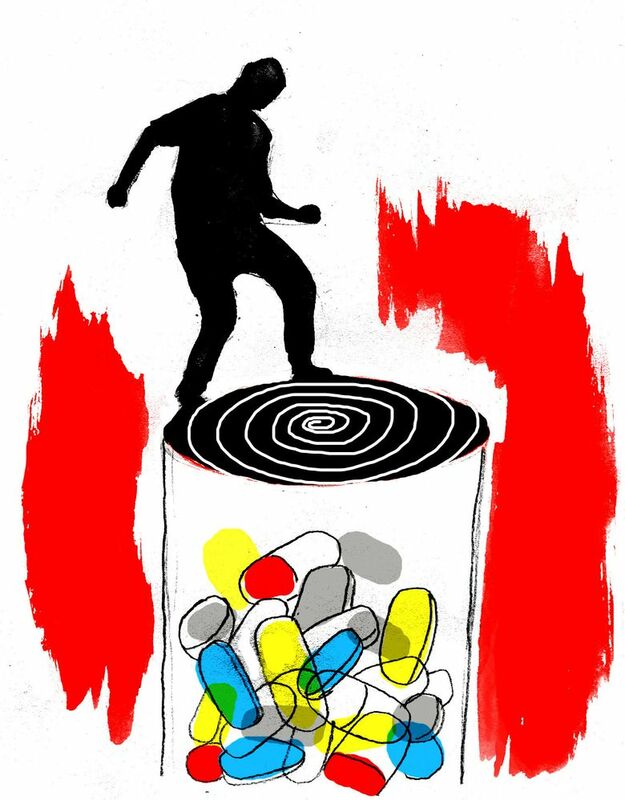 In one study that followed students whose families had participated in a program when they were 12 and 13, up to age 25, rates of prescription opioid misuse were cut by more than 50 percent. Investing in this kind of upstream prevention both prevents drug misuse and is cost-effective. For every dollar invested in these proven programs, we as citizens of Washington state save between $6.45 and $17.35 in later treatment and recovery support costs. Engaged and empowered communities are key to successfully implementing effective prevention programs. Over the last 30 years, we have worked with local governments and organizations to create and test Communities That Care (CTC), a system that builds engagement for prevention planning from the grass roots. CTC guides communities through a step-by-step process that begins with a youth survey to identify a community’s risks and strengths. Working together, communities then use these data to choose and implement (and sometimes expand existing) effective preventive interventions with children and families. This process has been shown to work. In a recent study of Communities That Care, conducted in 24 towns across seven states, communities found a significant decline in first-time alcohol and tobacco use, as well as delinquent behavior, among eighth-grade students, and that difference in delayed use has continued through age 21. One Massachusetts community used the CTC process to respond to the local opioid crisis. Building on local partnerships, skills, knowledge and prevention infrastructure, they achieved within three years a nearly 60 percent drop in prescription opioid use and longtime heroin use. Treatment and recovery support must be made available to all who need it. But effective prevention is critical to get ahead of the addiction epidemic. Federal funding to treat drug abuse more than doubled between 2008 and 2017 to just under $15 billion, yet barely 10 percent of these funds are spent for early prevention. We can do better. It is essential that federal and state governments, as well as communities of all sizes, invest significantly more in effective prevention before addiction develops. A new generation of Washington citizens who are between the ages of 5 and 15 today are fast approaching an ongoing opioid crisis. Our response must include a robust investment in tested and effective prevention programs so that we do not lose them. J. David Hawkins is an emeritus professor of prevention at the University of Washington School of Social Work, the co-developer of Communities That Care and a co-author of "Communities That Care: Building Community Engagement and Capacity to Prevent Youth Behavior Problems." Kevin Haggerty is a professor of prevention and the director of the Social Development Research Group at the UW School of Social Work.